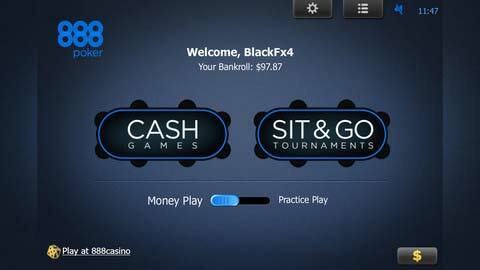 888 Poker iPhone App is now available to several countries, play online poker on your iPhone and get a free cash when signing up. 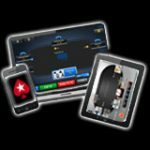 Test out the iPhone poker app for free in practice mode or real money, games include Texas Holdem Poker cash games and SNG poker tournaments. New players get a 888 poker free $8/£12 bonus, no deposit required, sign-up with a valid email to get your bonus. 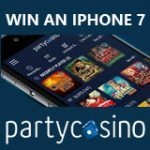 Get the best poker app for your iPhone or iPad and get a free poker bonus when signing up to 888 Poker. 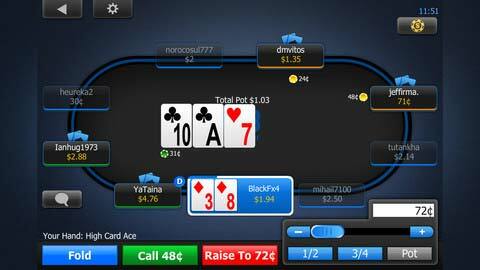 Play your favorite poker games, download the free 888 poker app. Here are just some of the great features you can expect from the 888 Poker iPhone app. 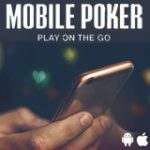 Play poker on your iPhone using your 3G Network or WIFI to connect. Compatible with iPhone 3GS, iPhone 4, iPhone 4S, iPhone 5, iPod touch (3rd generation), iPod touch (4th generation), iPod touch (5th generation) and iPad. Requires iOS 4.3 or later. The iPhone poker app is best for the iPhone 5. 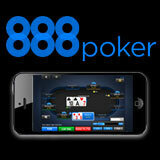 Download 888 Poker App for iPhone from the itunes appstore for FREE! 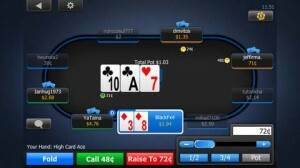 Players must sign-up for a free 888 poker account to play practice or real money poker games on the 888 Poker iPhone App. Download and install the iPhone poker app then login with your 888 poker username and password. The 888 Poker iPhone App is currently available to players from the following countries: United Kingdom, Russia, Germany, Sweden, Ireland, Greece, Portugal, Romania, Czech Republic, Luxembourg, Finland, Slovakia, Slovenia, Austria, Malta, Hungary, Bulgaria, Poland, Latvia, Cyprus and Lithuania. New players will get a free no deposit poker bonus when signing up as a new player, this bonus consists of $2 cash + $6 free 888 Poker tournament tickets. 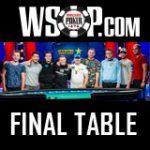 This free poker bonus offer is only available to players who sign-up from the 888Poker iPhone App. 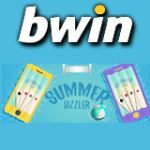 New UK poker players that sign-up get a £12 free no deposit bonus which includes $2 cash + 18 free 888 Poker tournament tickets, No deposit required just sign-up for a free account using your iPhone.